General, this mission is filled with magic and danger alike. Be wary, plan your strategy cautiously and for all that’s unholy… do not underestimate the enemy, great power hides behind their cute facade. You will face three new stages in this mini-campaign update. 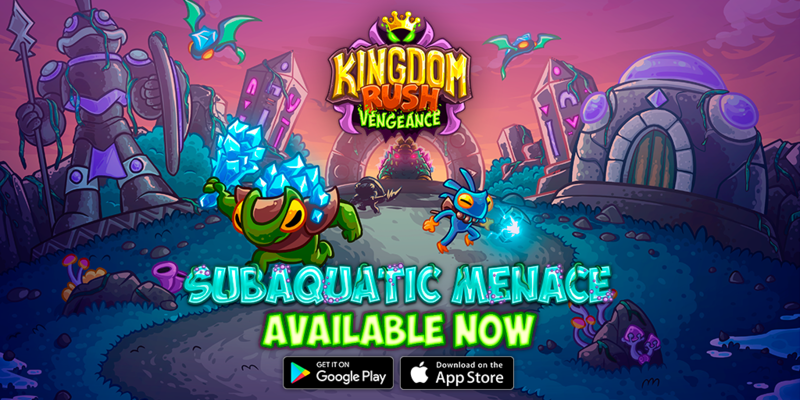 Battle and strategize your way towards defeating King Polxy and his army, the dreaded subaquatic menace that has long waited for its time to strike. You won't have to fight alone, though. A brand new Hero and Tower are aching to fight by your side! Jun'Pai, the current leader of the deep devils. Able to control the sea and its creatures thanks to his ancient trident. 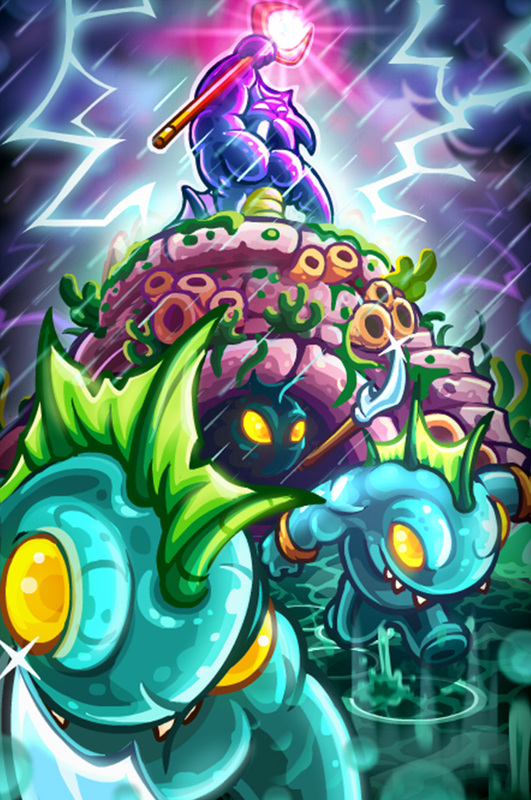 Deep Devil’s Reef is the first combined tower, Magic and Barracks with terrific spellpower and tremendous storms. Prove your worth by getting all of the new achievements! 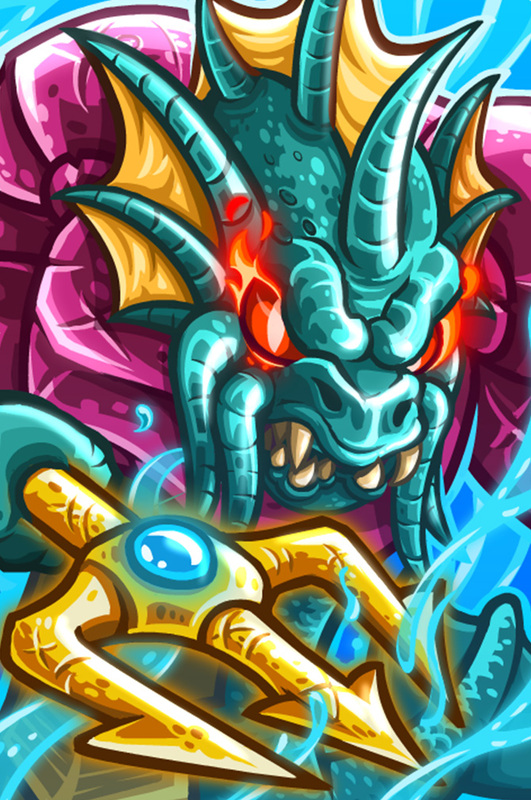 Get Kingdom Rush Vengeance on Android and iOS!